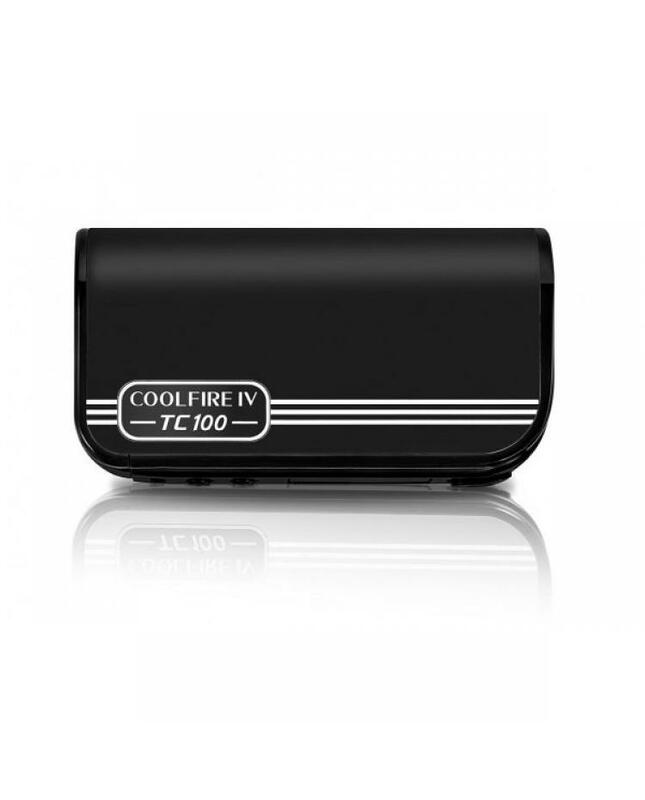 Coolfire IV TC100 is newest innokin temp control mod, the new TC mod powered by ultra-fast advanced aethon chipset, max output 100watts. 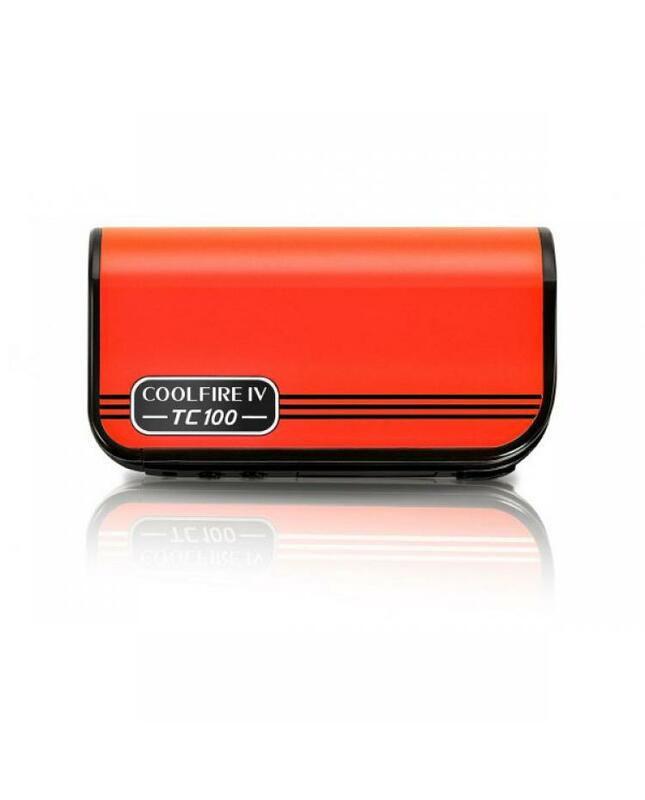 cool fire iv TC 100 with the compact, fashion, powerful and durable design, four different colors avaliable. 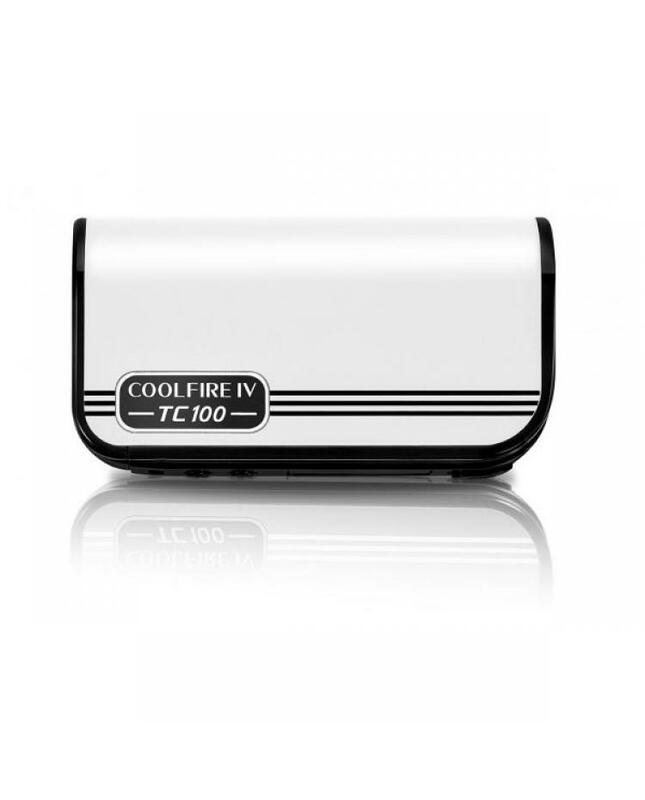 the new innokin vape mod support titanium, nickel200, and SS wires under temp control mode. the innokin mode built-in 3300mah battery, longer lifetime. 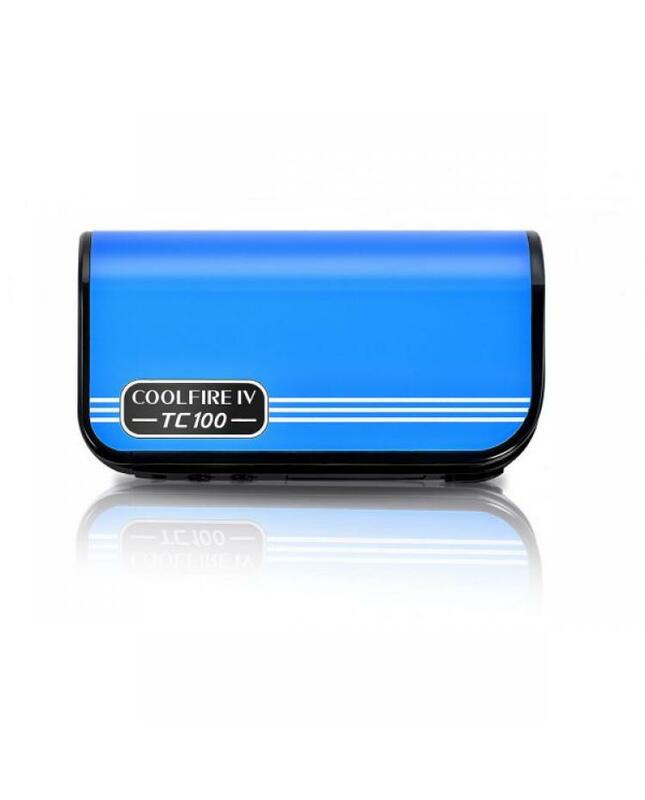 cool five IV TC100 with flush 510 thread with spring loaded gold-plated positive pin, compatible with most of 510 thanks. recommend works with innokin isub V tank.